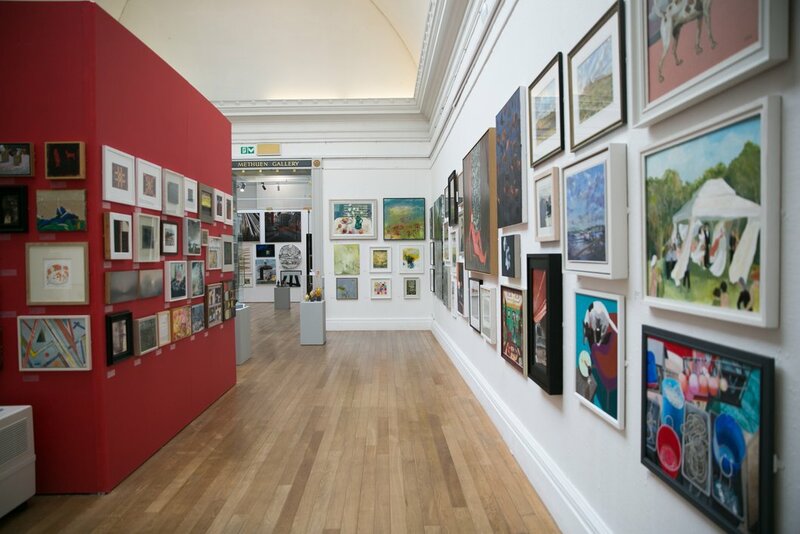 The RWA’s renowned Annual Open Exhibition returns for its 166th year with a stunning variety of work from emerging and established artists from around the country, including Academicians. Paintings, drawings, prints, photography, sculpture and much more – and everything is for sale. 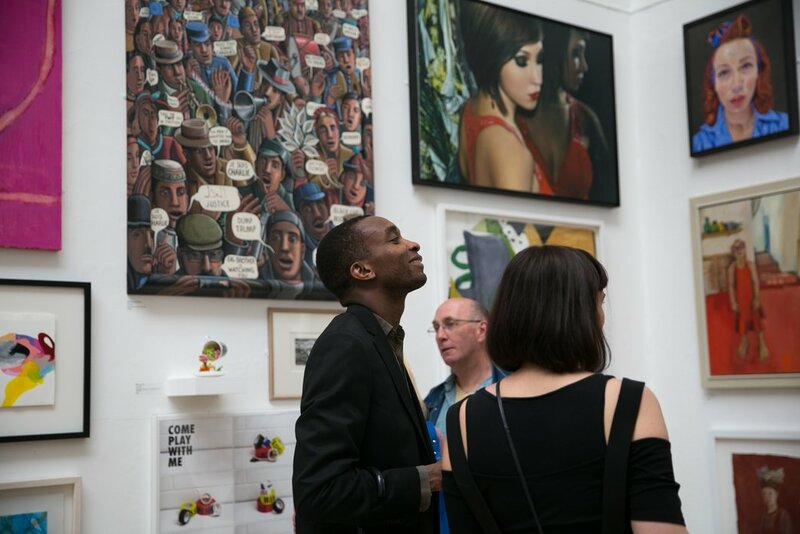 And this year, for the first time, artwork will be for sale online – keep an eye on the RWA website for details. 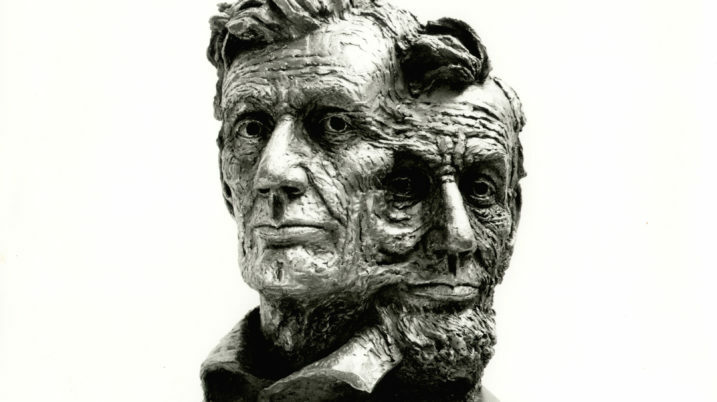 An exhibition of fourteen portrait busts of important American and British figures including Lincoln, Churchill and Roosevelt, executed with great sensitivity and skill by the renowned British sculptor Angela Conner. 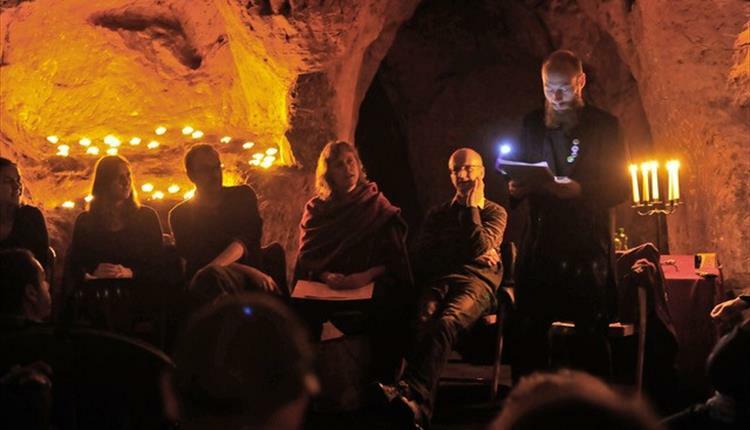 The annual lit festival returns, with a variety of events around Bristol, all celebrating creative writing, but with the accent on fiction. 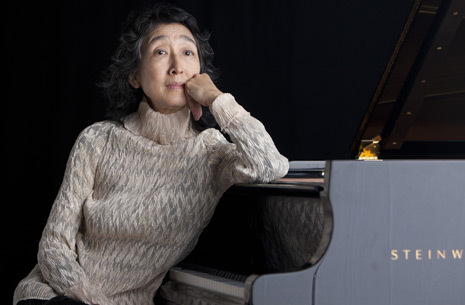 The legendary international pianist brings her Schubert solo recitals to Bristol. An exhibition celebrating the work of Clifford and Rosemary Ellis, whose artistic partnership spanned five decades. Their creative output included iconic book cover and poster designs and wonderful watercolours recording the Bath Blitz. 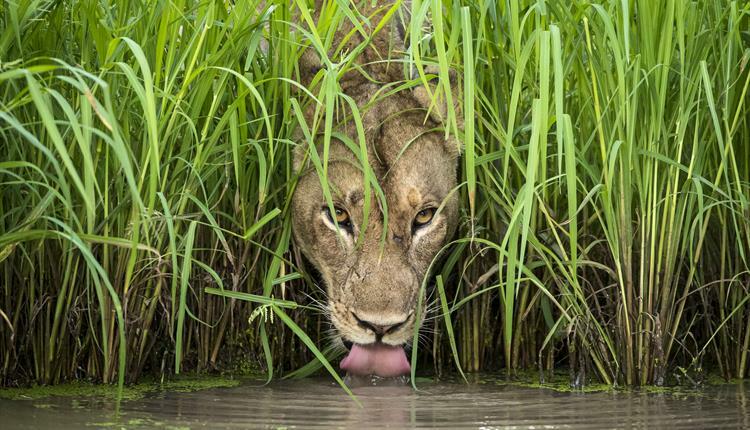 The Natural History Museum’s acclaimed wildlife photography exhibition comes back to Bristol with 100 stunning images. 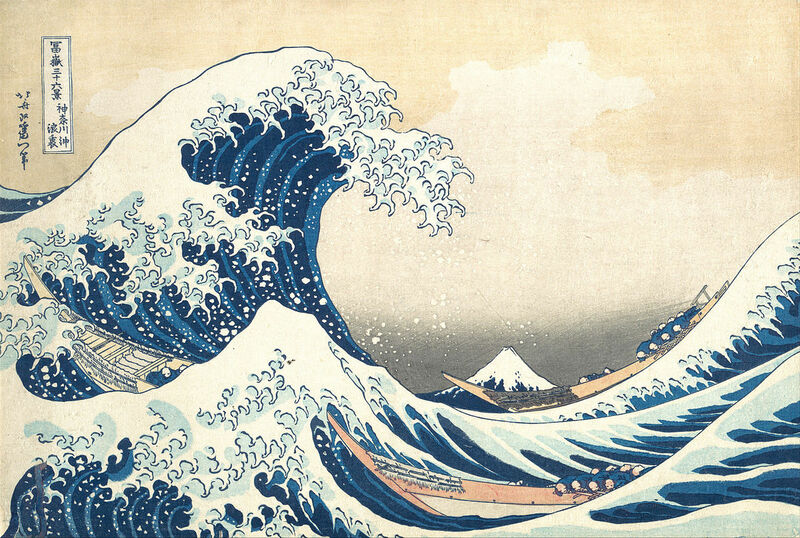 The exhibition of the masters of Japanese landscape prints continues – don’t miss it!